We have great news! Now everyone has the opportunity to get a free residency unit and bring to life all sorts of dreams and creative ideas. To do this, follow the link https://mark.space/units/?en and click on “get free unit”. This promotion applies only to residency units (shopping units are not distributed free of charge). There is no time limit for this promotion, but it is worth a hurry, because there is a limited number of units in the city in all zones! Let’s do this! Get your free unit and start creating unique interiors, the choice of which is huge! 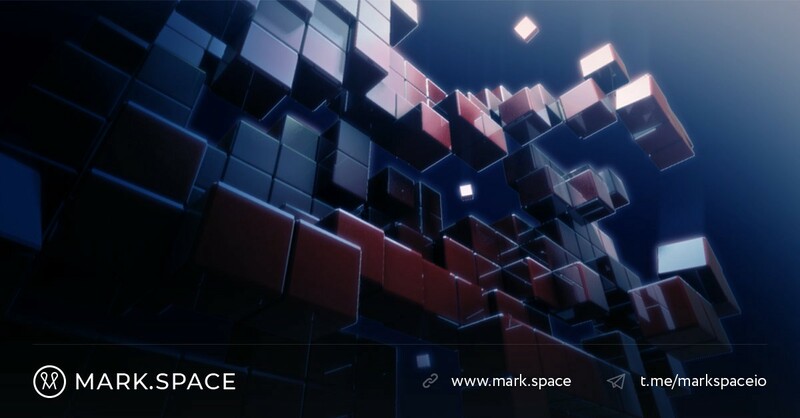 At your disposal are not only free design packages and decorating objects from the platform’s catalog — you can also use premium design packages, or even order customized designs from the MARK.SPACE 3D designers!